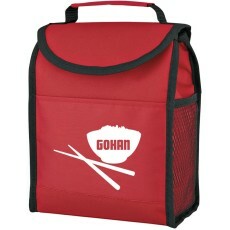 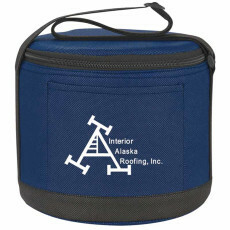 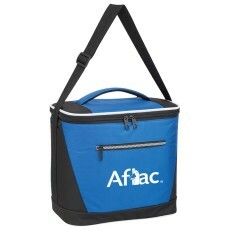 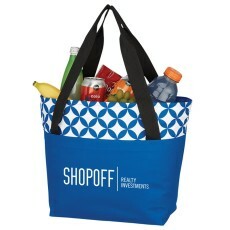 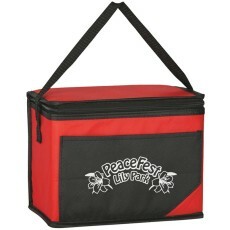 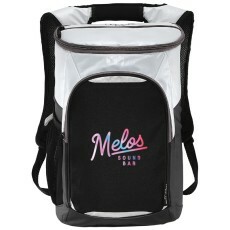 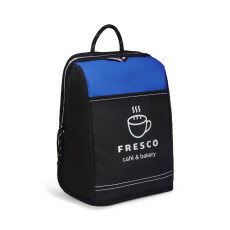 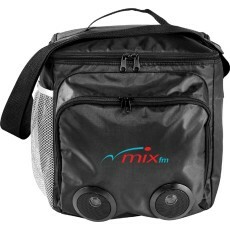 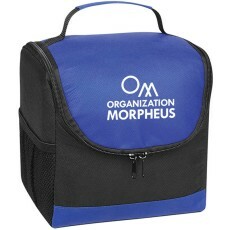 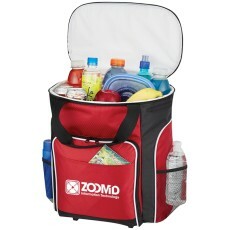 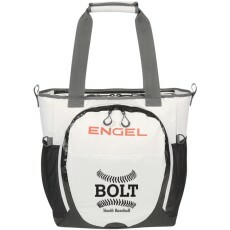 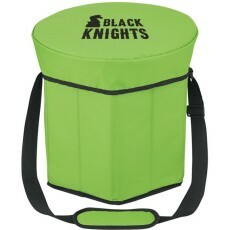 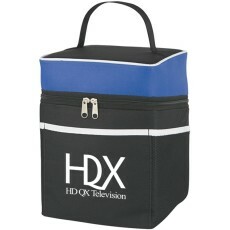 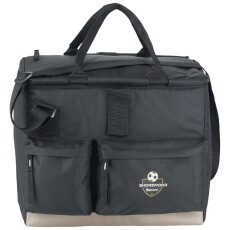 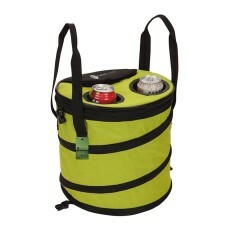 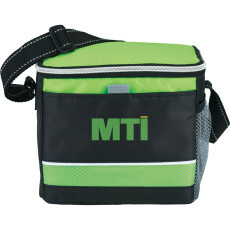 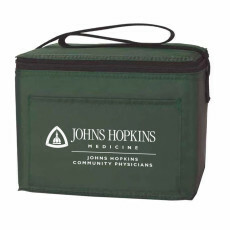 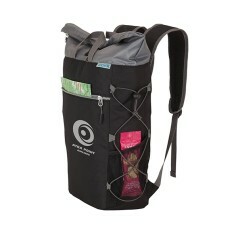 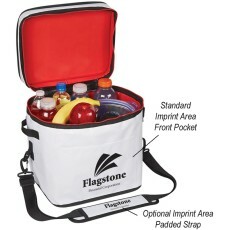 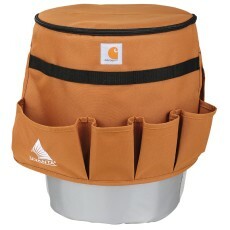 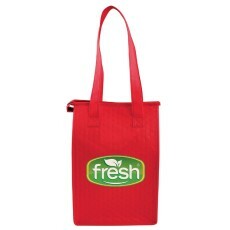 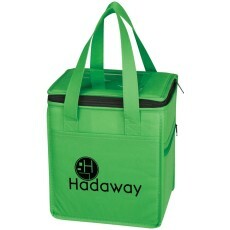 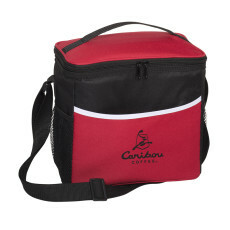 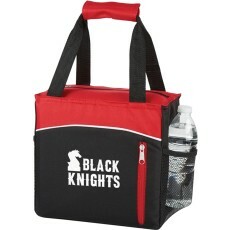 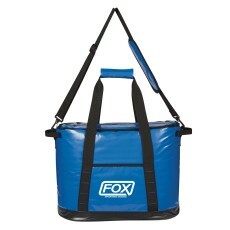 We provide custom cooler bags that come in many different color and sizes. 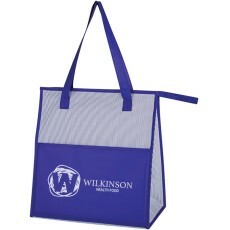 Wondering what SilkLetter can offer your business? 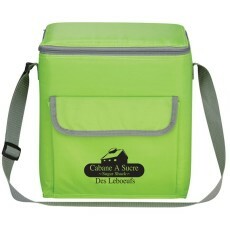 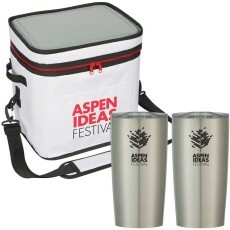 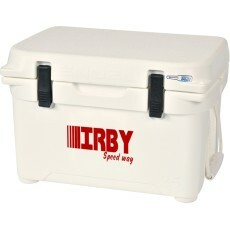 We offer promotional coolers and intriguing, customizable design options that you won’t find anywhere else. 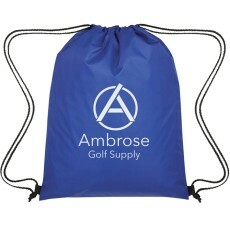 You can expect free shipping, unbelievably low prices and free virtual proofs on demand at no added cost.